Sweet Cheeks Adventures: Dora and Friends DVD Giveaway! 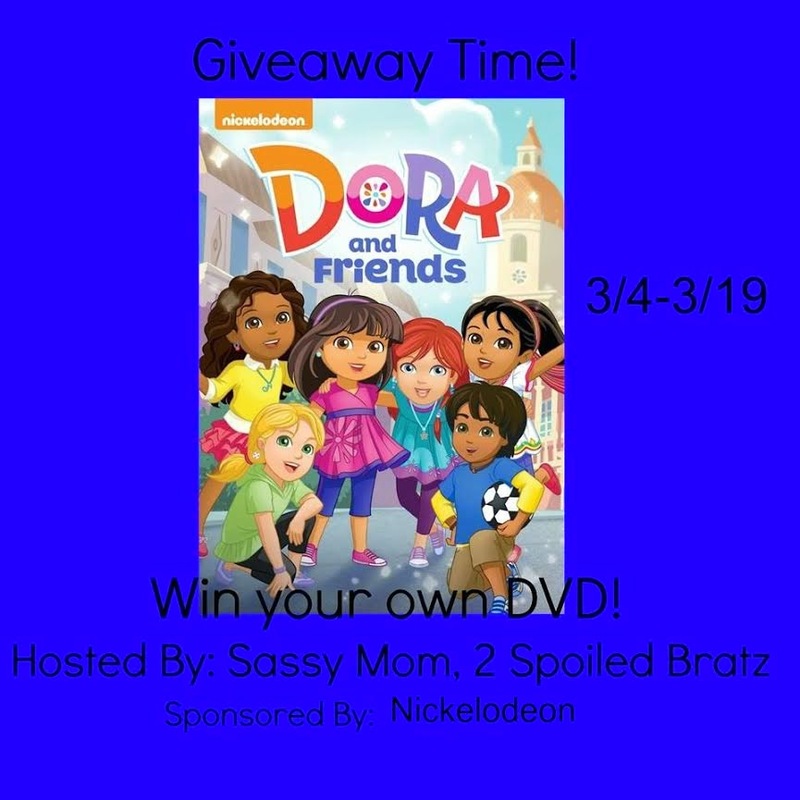 Dora and Friends DVD Giveaway! The bloggers promoting and hosting this giveaway is not responsible for prize fulfillment. Nickelodean will be in charge of that.